Tirur Coconut Producer Company Ltd is a project of coconut farmers of Malappuram district.It is the 3rd Company registered in Malappuram district and 19th company registered under Coconut Development Board in Kerala. The company's headquaters at Purathur,Tirur. 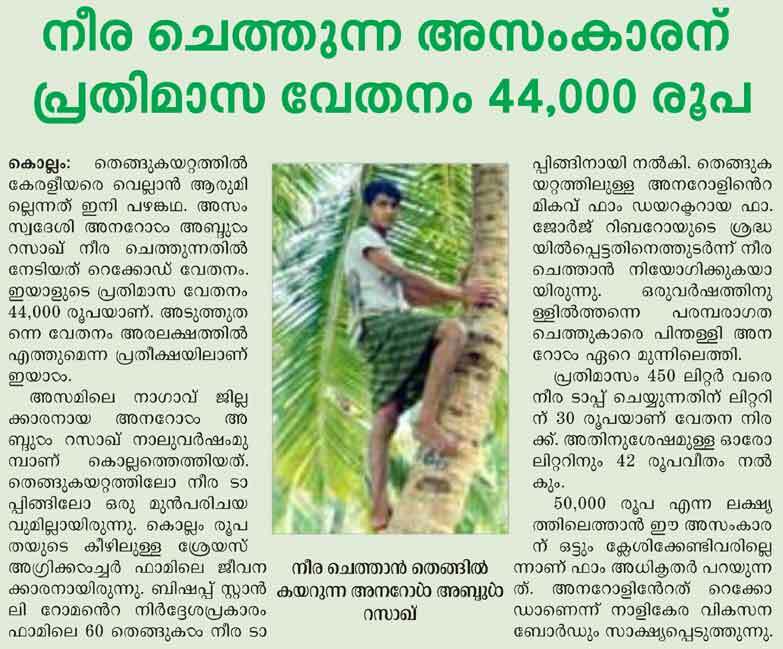 Tirur Coconut Producer Company Ltd.